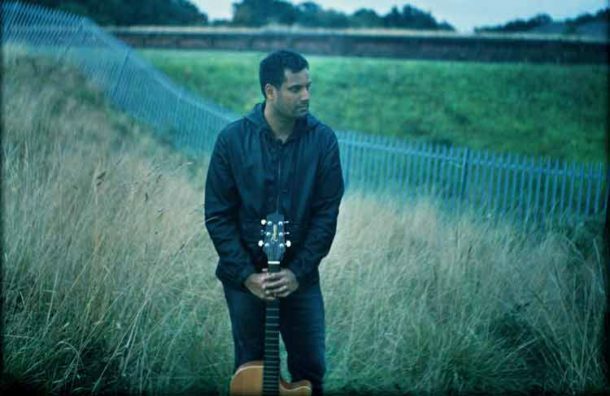 Pallab Sarker, a British Asian indie singer-songwriter from Walthamstow, has just released his debut single, Morning in Brixton. The reflective and soulful ballad from Pallab's new album, Grey Day, is being well received in the US and is proving a hit across American colleges and has led a record deal there. Pallab, 39, says Morning in Brixton is about finding love in one of London’s most famous cultural spots. He added, “I grew up in an artistic family. My mother is a poet and storyteller and when I was growing up she wrote a lot about her youth in Bangladesh- particularly the war of independence. Off the back of his recent success, Pallab has just been signed to the US record label, Bongo Boy Records. Born in Peterborough, to immigrant parents escaping the Bangladesh war of independence in the Seventies, Pallab showed an early interest in music. Moving to London in his early twenties at the height of Britpop, Pallab established an indie rock band, ICON, and was the band's lead vocalist. His music has even brought the business of Government to a standstill! One afternoon, thousands of civil servants left their desks to watch him perform in the atrium of the Home Office as he raised funds for Children in Need.